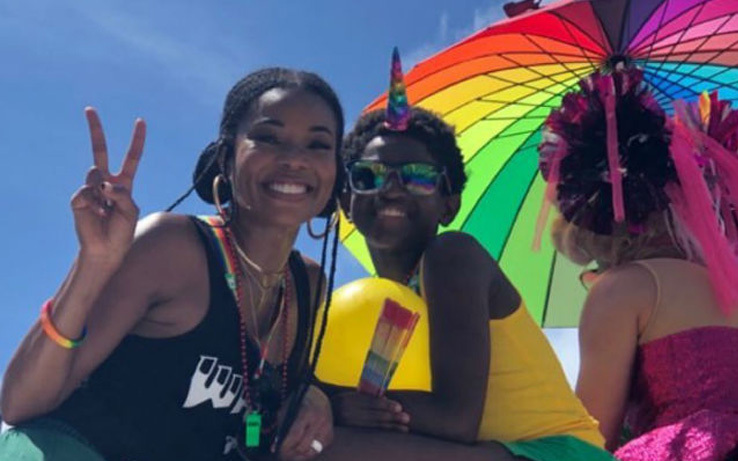 Pride events are most fun when you have a big group around you who love and support you — and that’s exactly what the Wade family did for son Zion during Miami’s LGBTQ Pride Week in April. 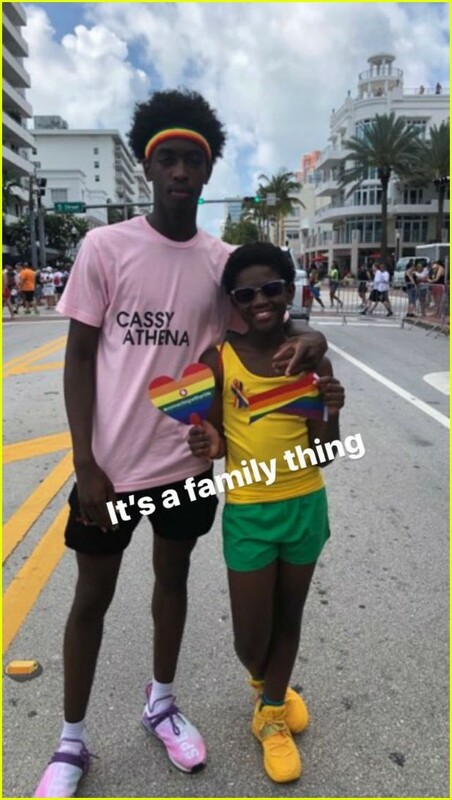 On his Instagram Story, basketball star Dwyane Wade posted photos of his family rallying around son Zion during Miami’s Pride events. Even though Dwyane himself wasn’t at the event because of a basketball game, Gabrielle Union and Zion’s siblings showed up to celebrate with him. While the group was at the LGBTQ pride event, and according to Dwyane’s posts they were there in support of Zion, the 11-year-old hasn’t said publicly how he identifies, and he doesn’t ever have to if he doesn’t want to. What’s clear, however, is that his family supports him no matter what — something that’s so important.